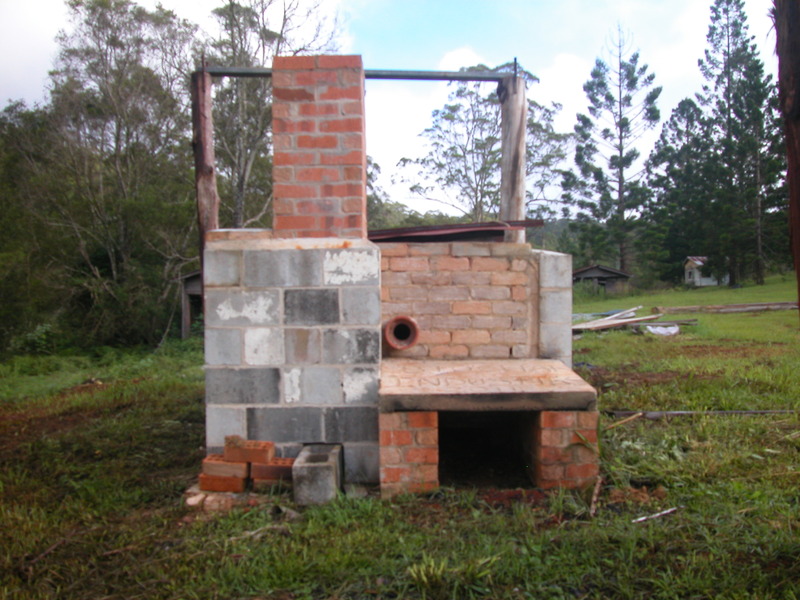 Biochar Project the home of everything biochar, has officially received word that they have been awarded a grant for the project called. Community Sustainable Weeds out Carbon in Project. This grant is from the Australian Government and it is part of their Caring for our country program. I would like to take this opportunity to thank the team of awesome people who have kept the dream alive since we all got together so long ago. You guys know who you are and as promised we will all go to dinner together one time my shout. (Macdonalds anyone). Seriously together we have created a new paradigm industry that has already won recognition for our creative commons. An industry that works on abundance and a new way to look at ourselves via community. From now on I call what we do a Collaborative. Out goes my favorite word Cooperative and with it all the baggage that humanity has heaped on it. So how many projects do we have going ? Ill list them here in case You as an interested reader would like to get involved. 1. BiocharProject.org – a world collaborative on all things Biochar. 2. Biochar Action Learning circles. A new paradigm learning experience. 3. 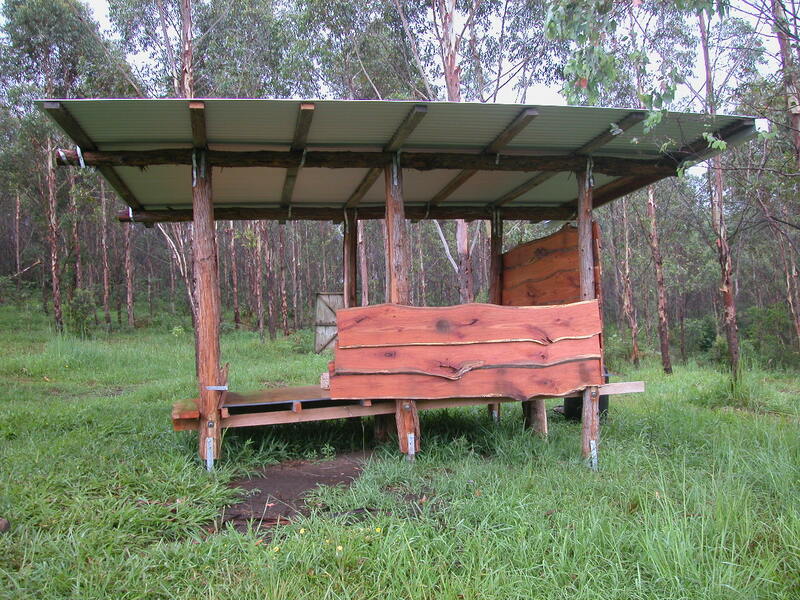 Biochar Industry – An Australian Sustainable biochar education centre to set the standards. 4. 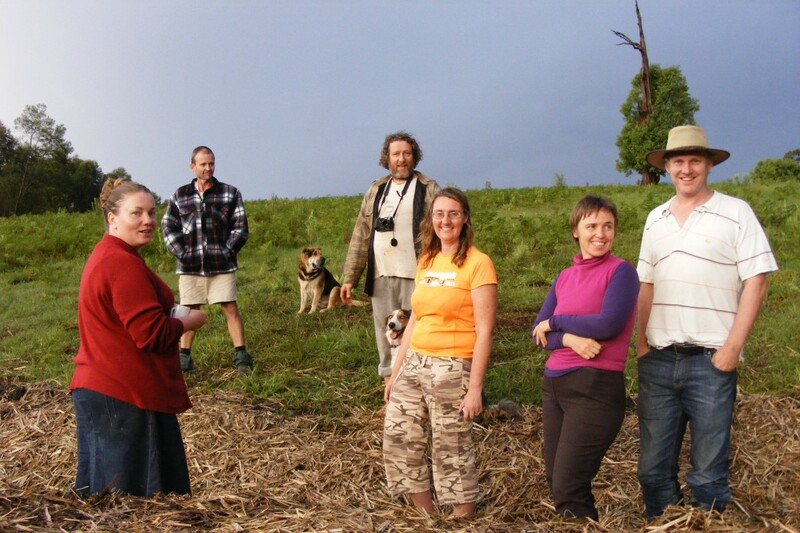 Biochar Association of Australian Incorporated. 5. Hill of Abundance community collaborative. 6. Community Sustainable Weeds out Carbon in Project. We are busy and we do welcome folks to join us in whatever capacity they choose. So if you would like to be involved in something extraordinary start now and email dolph@biocharproject.org with your intentions. Stay tuned as I write a post about our latest grant and how biochar project can make a difference to how folks understand biochar. 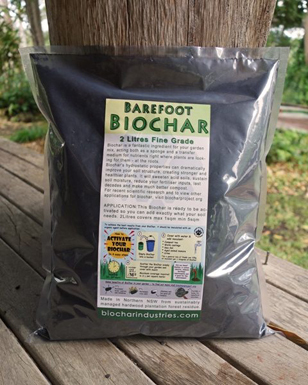 Next post: Biochar Industries – What is it ?